Homeware items make suitable gifts for a colleague, a dinner party host, or even that neighbour you don’t know too well. These ones especially are practical, pretty, and not from Ikea. While we love the home and furnishing giant, an Ikea gift might be all too predictable. Put a bow on one of these beauties to secure your status as amazing gift-giver, and an invitation to next year’s party! 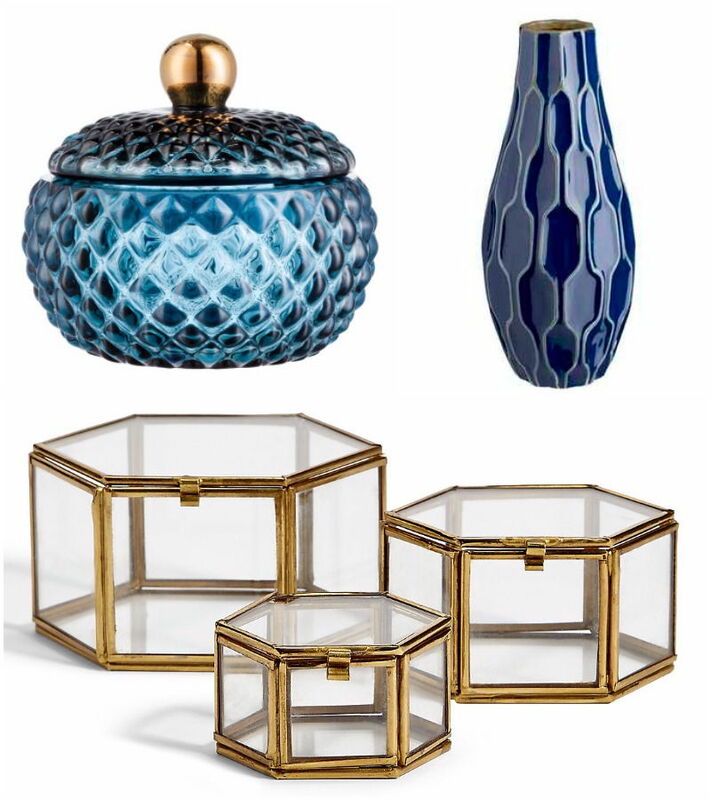 You cannot go wrong with a decorative container or vase. Whether it’s for flowers, cookies, toiletries, or jewellery, every home could stand to have a little more storage! 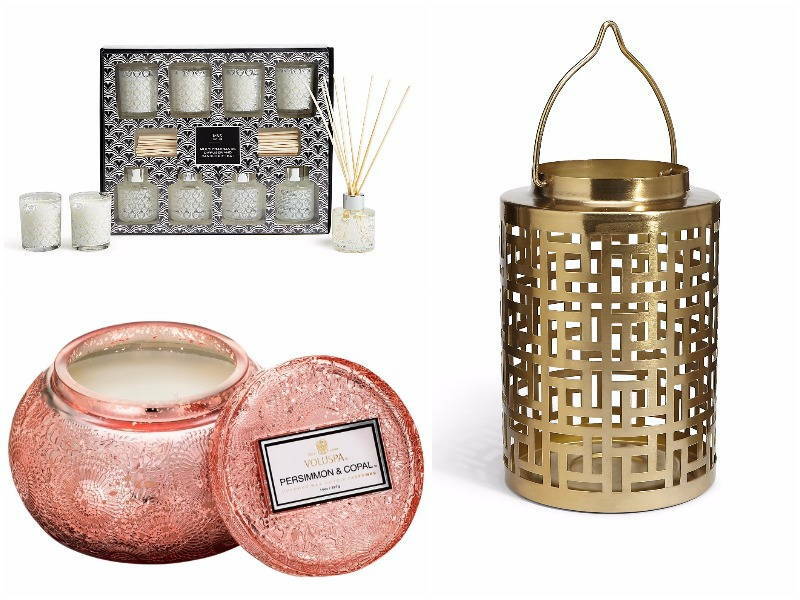 Candles and home fragrances are another universal gift. If you’re unsure of the receiver’s favourite scent, then just select an ornate piece – if you can’t win the nose, at least you’ll win the eyes! Photos and their frames take places of pride in the home, and hence, make for great conversational pieces. Gifting a homeowner a photo frame means having them think of you every time someone compliments the frame! This is an especially wonderful gift to give to the host of a dinner party. 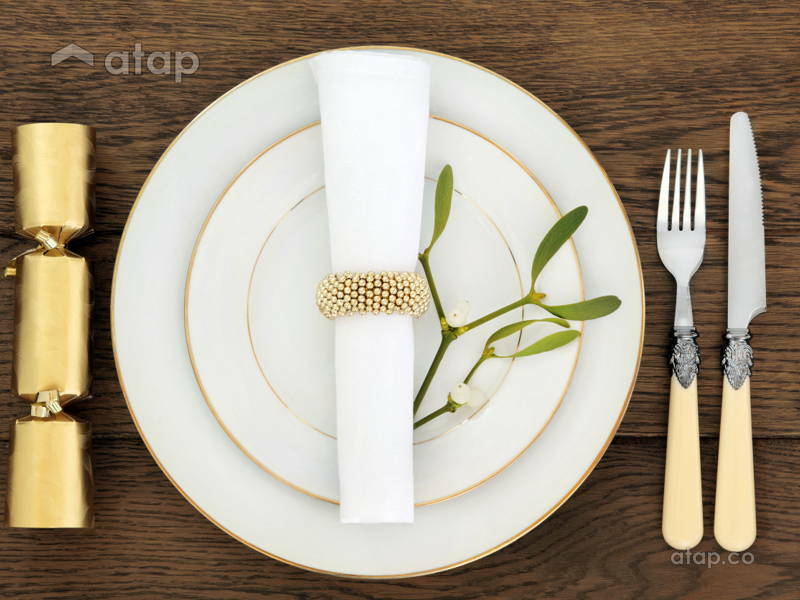 Here’s a tip though, if you’re gifting plates, bowls, cups, or cutleries, make sure they come in a set! Single decorative plates might be difficult to match with. Towels are like serveware. If you’re giving them as a present, gift them in a matching set! 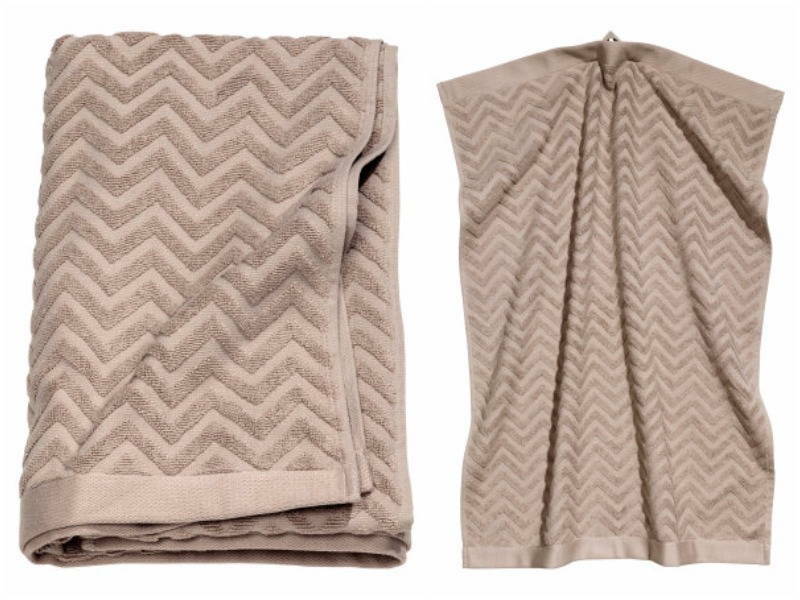 There’s nothing worse than non-matching towels – besides non-matching cutleries, that is.